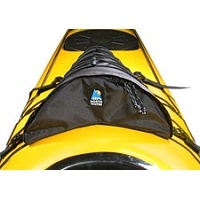 Kayak deck bags are an easy way to keep needed kit and snacks close to hand when paddling. 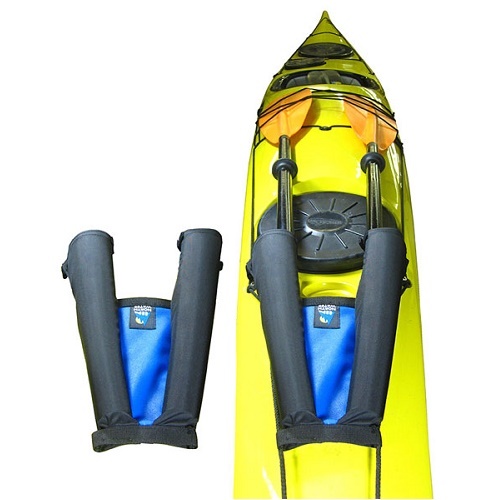 While paddle britches and scabbards allow easy and safe storage of emergency split paddles. whilst out on the water. 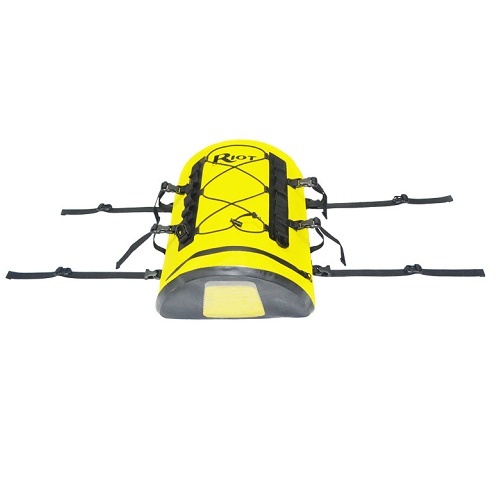 Made from abrasion resistant 500D PVC, with 4 easy release buckle straps for attaching to your deck lines, with further attachment points and bungee on the top of the deck bag. deck providing the perfect fit. 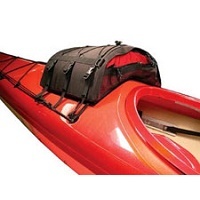 This 420 denier nylon deck bag uses a polyethylene liner to keep the bag's shape. This tapered design renders less wind and wave resistance. L 12" x W 12" front - 7" back / H 7" front - 3" back. 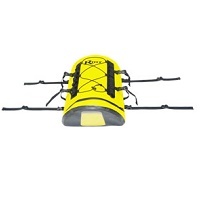 unique ‘Non-Slip’ attachment system uses a vinyl base sewn at the rear of the bag and held with hook and loop. 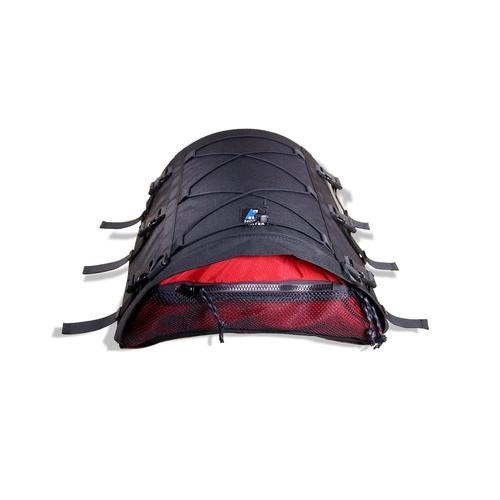 A polyethylene liner shapes it for easy access through the front zippered entry. 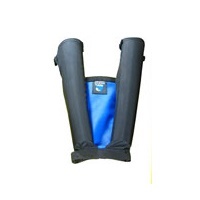 L 14" X W 13.5" X H 4.5"
Polyethylene stiffener in sleeve for effortless storage. 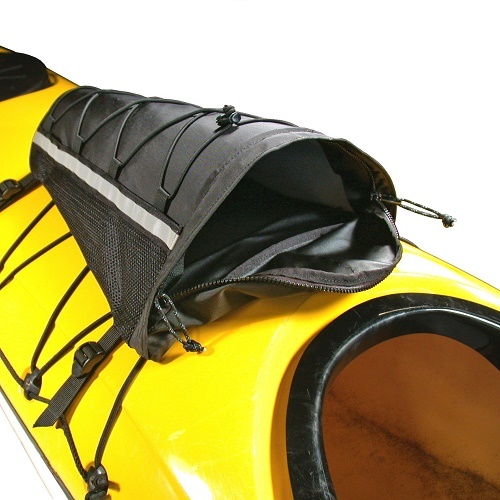 paddle, boat length and paddler. 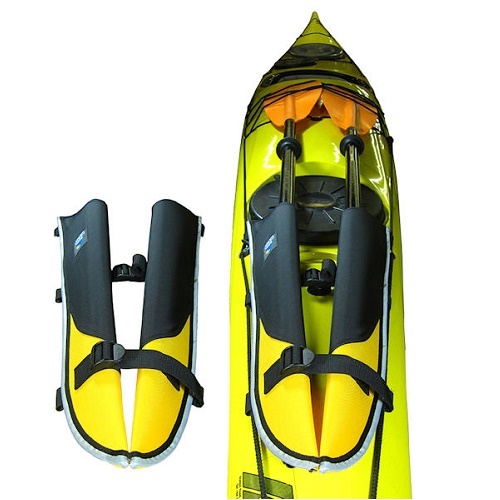 They have just the right amount of compression to hold the paddle while you can adjust the deck lines over the blades. 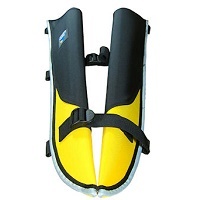 Their unique design complements the streamlined shape of your bow allowing wind and waves to flow by effortlessly.